Flying high at the top of the Premier League table and currently sat atop their Champions League group, what could Man City possibly need in the transfer market? 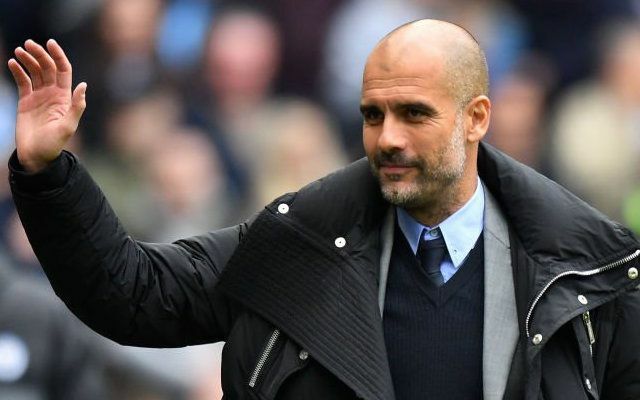 A left-back to be blunt, as after Benjamin Mendy suffered a serious injury last month and is expected to be ruled out for the majority of the season, if not all of it, Pep Guardiola will need a replacement. Playing Fabian Delph out of position and finding other short-term fixes have paid off for now, but ultimately as the weeks go on, the Man City boss surely needs a natural in that role to ensure that they don’t get exposed and lose the momentum that they’ve been building to start the year. According to Mundo Deportivo, the Spanish tactician has already chosen his preferred option to replace Mendy in the line-up, and it’s Napoli ace Faouzi Ghoulam. It’s noted that the Algerian international’s current contract with the Italian giants expires in the summer, and so a cut-price bid of €5m could be launched in January to secure his services. Ghoulam has been a reliable and consistent performer for Napoli for two seasons now and has improved further under current boss Maurizio Sarri, who will undoubtedly be keen to keep hold of him and avoid losing a key cog in his team. However, it’s suggested that contact was made between the two parties during Napoli’s recent visit to the Etihad for their Champions League encounter, and that would suggest that they could be open to the idea of selling. Provided that Ghoulam doesn’t intend on putting pen to paper on a new deal, selling him in January would arguably make more sense. While it would weaken them in the second half of this campaign as they chase a Serie A title, it would prevent them from losing him for nothing at the end of the season and that reported €5m could be put towards signing a capable replacement.